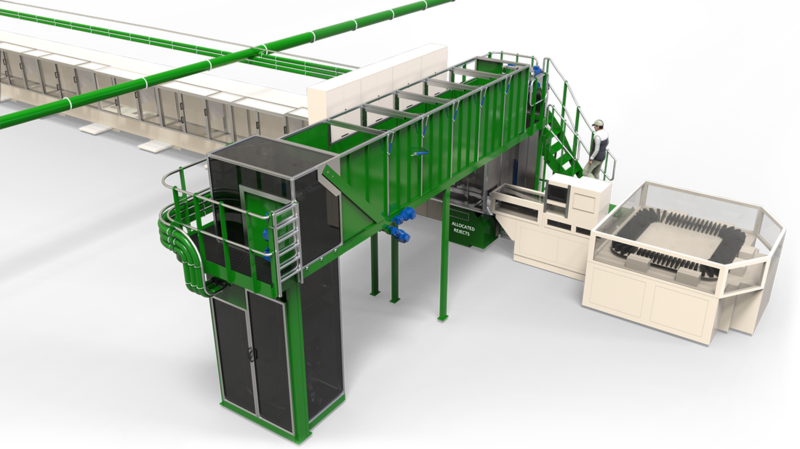 Diaper Recycling Technology, a Singapore based company focuses on advanced diaper recycling solutions during the ongoing IDEA 2016 fair in Boston, May 2-5, 2016. Diaper Recycling Technology is demonstrating the principles behind the innovative process for recycling hygiene products such as baby diapers, adult diaper and female incontinency products back into their separated waste streams - plastic, pulp and SAP. 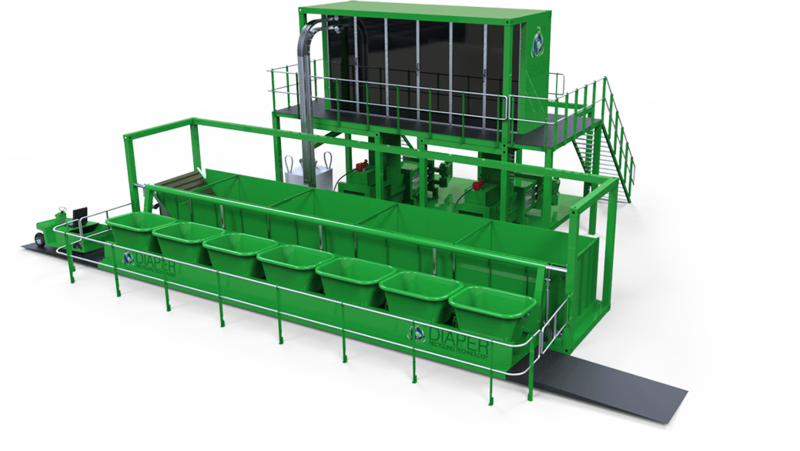 Diaper Recycling Technology invites entrepreneurs to meet the company’s representatives in booth no 1627 at Boston convention and exhibition center during the event where the company is showcasing its technology to achieve breakthrough performance in purity levels, power consumption and reduced SAP damage while requiring minimal floor space. 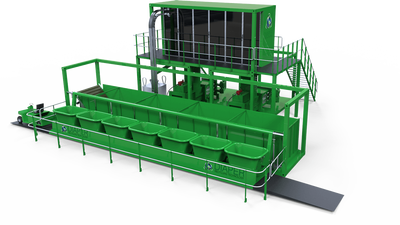 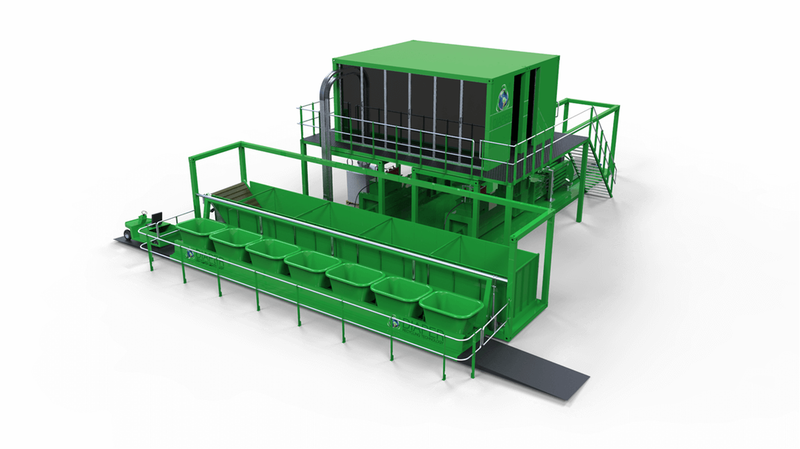 Additional features such as the system’s interoperability between both factory and post-consumer waste streams, effectively opening the market for self-sustaining, self-financed worldwide landfill relief are also being showcased.